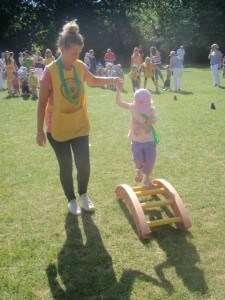 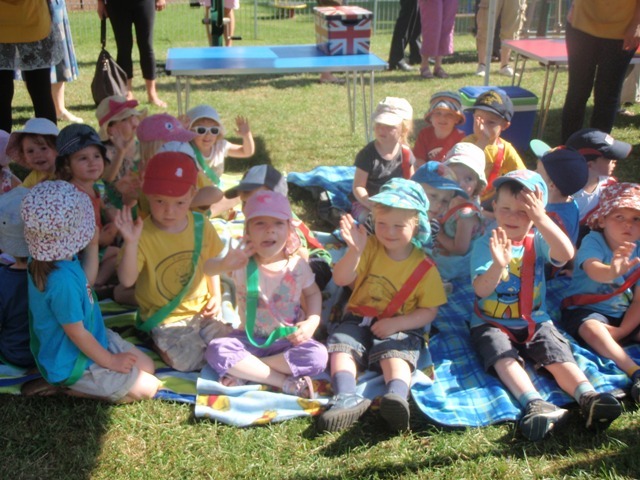 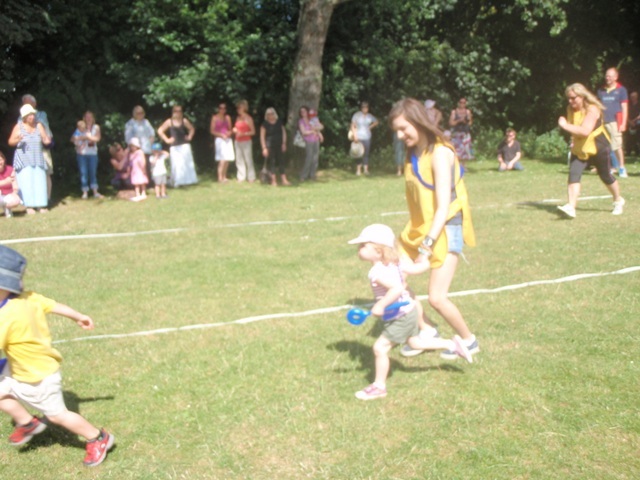 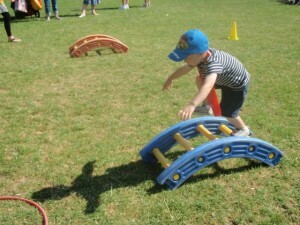 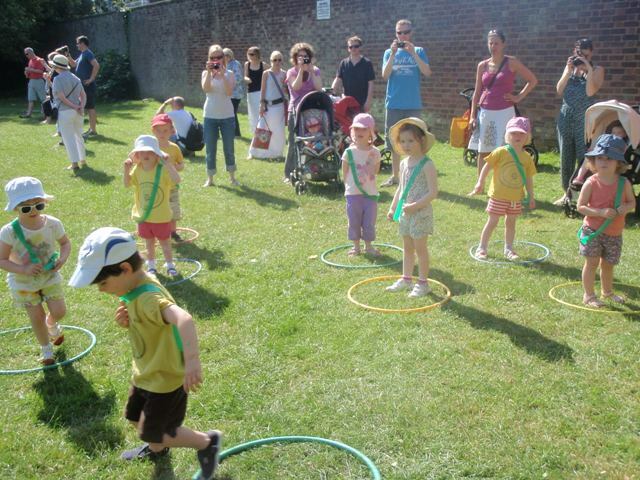 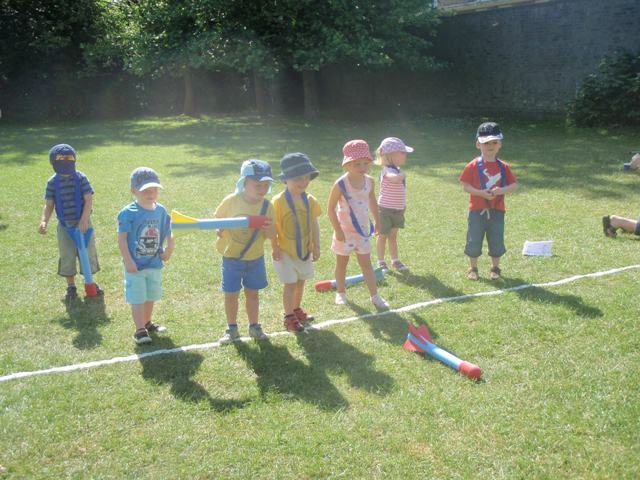 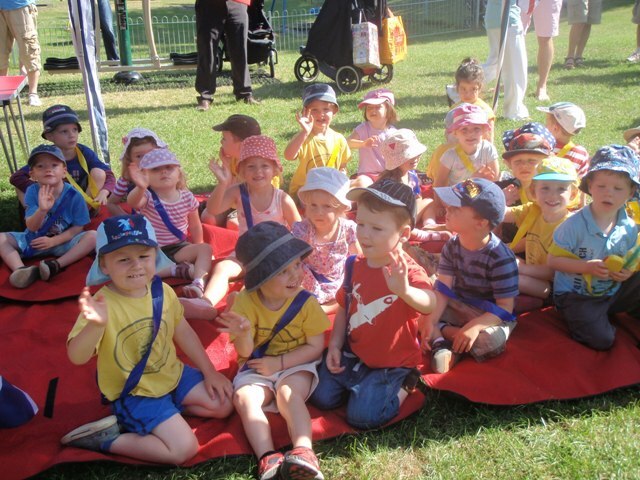 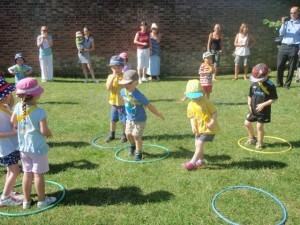 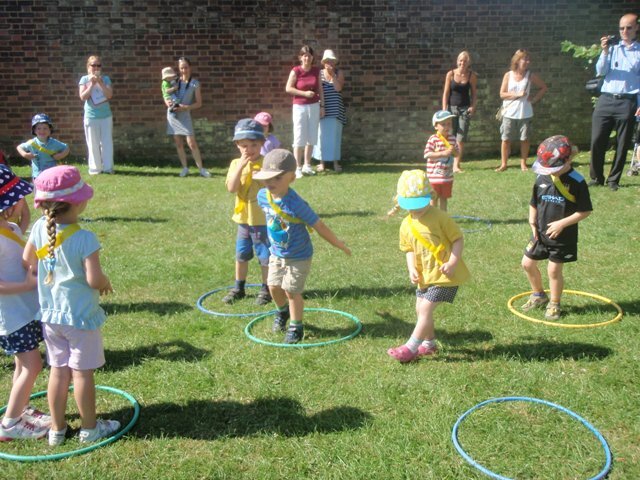 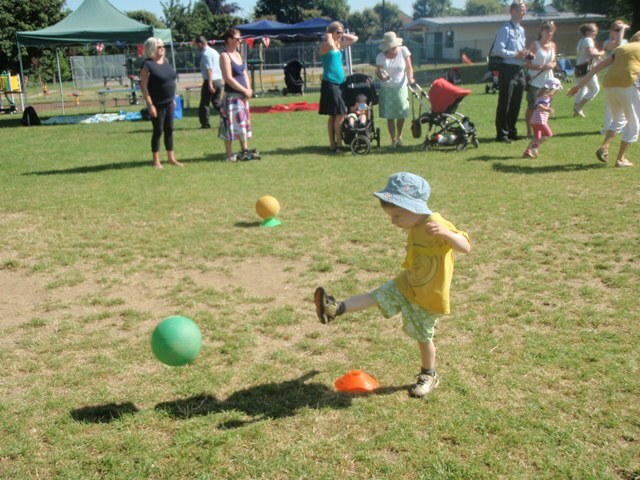 The children participated in a range of sporting activities from javelin throwing to an obstacle course and an egg and spoon relay. 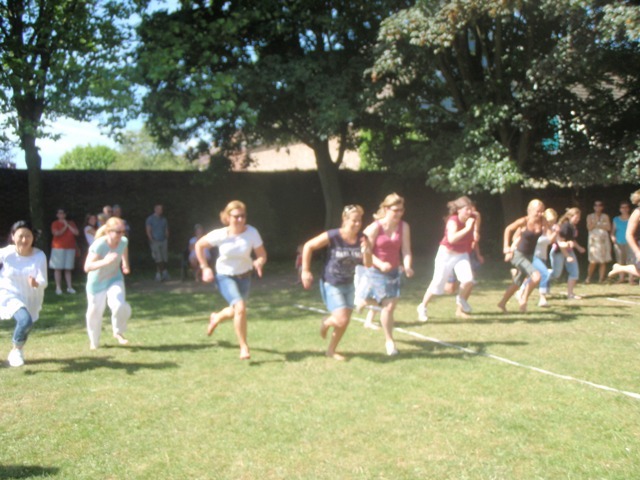 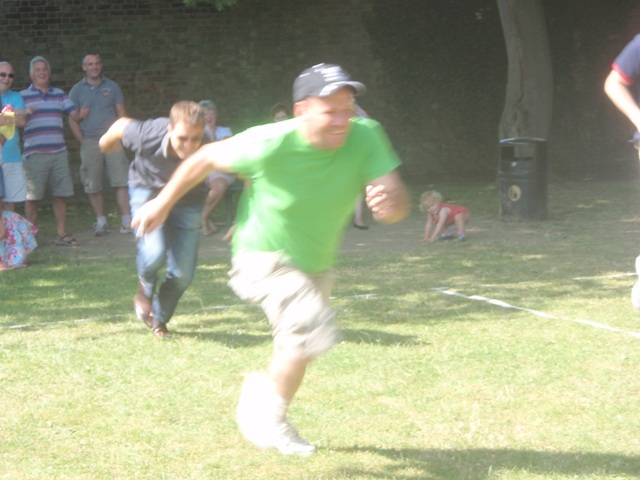 There were parent races and an event for siblings. 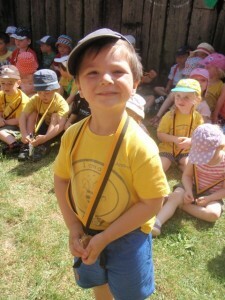 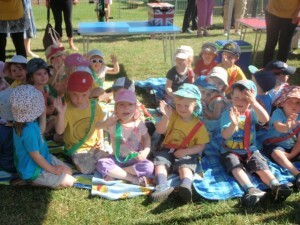 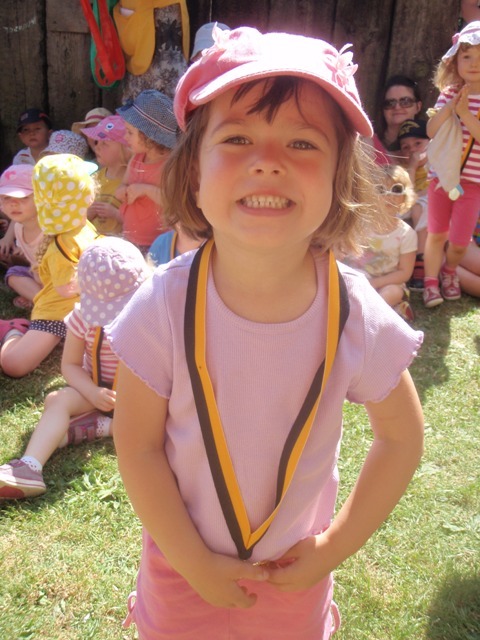 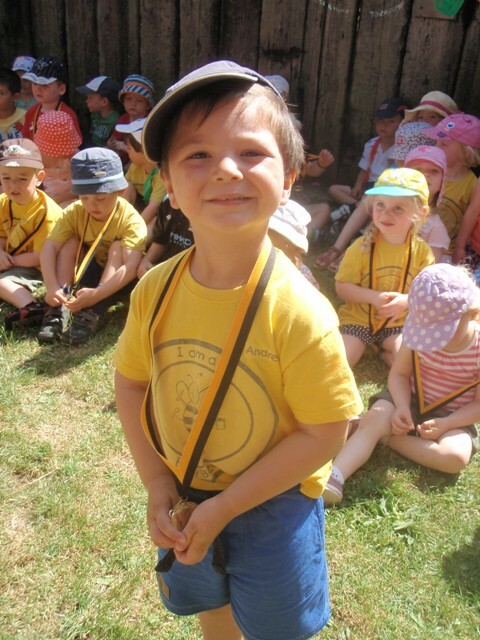 All the children received a medal and there were medals for the winning parents and grandparents!